It was so well received that it was included in Double-Edged Publishing’s Distant Passages, Volume 2, their second “best of” anthology. 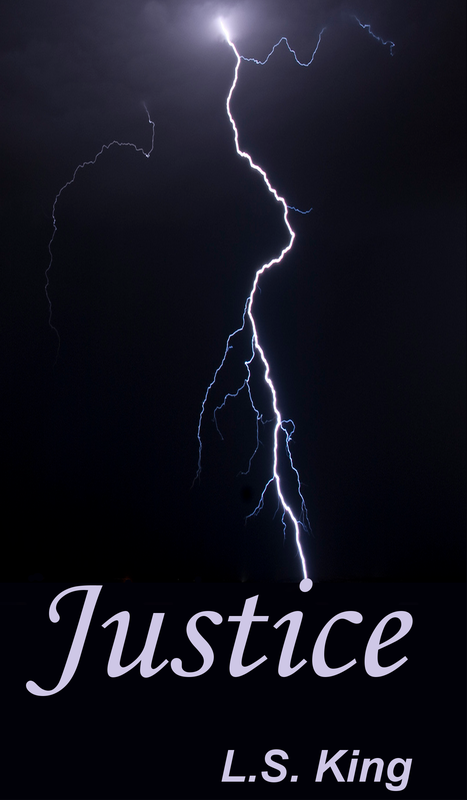 This entry was posted in My Writing, Writing and tagged ebooks, Justice, short stories, short story. Bookmark the permalink.